Based on the book by Norton Juster, this acclaimed fantasy adventure comes to life onstage! Milo is bored and the Demons of Ignorance keep telling him “If you get the urge to do anything — don’t. It could be dangerous.” To the rescue comes the Phantom Tollbooth! Aided by a trusty timekeeping dog Tock, they meet many memorable characters in the Land of Wisdom on their quest to rescue the princesses Rhyme and Reason. 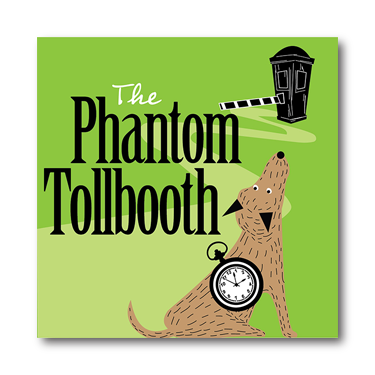 Based on the classic young adult novel, The Phantom Tollbooth is outstanding entertainment for the whole family.